CONTACT US TODAY FOR A FREE MARTIAL ARTS TRIAL CLASS! 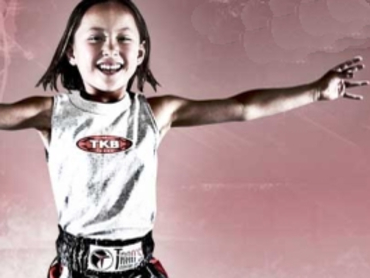 Tran's Martial Arts and Fitness Center in Boulder will give your child a positive, well-disciplined and safe environment where they can set goals and test their limits. Every one of Tran's Kids Martial Arts' students will make friends and learn the important aspects of the martial arts curriculum in Boulder. There is no better way to drop those excess pounds, get into incredible shape, and find that fun, toned body you've always dreamed about than with Kickboxing Fitness classes from Tran's Martial Arts and Fitness Center in Boulder. 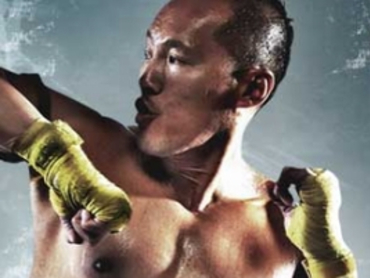 Tran's Martial Arts and Fitness Center's Muay Thai Kickboxing program is designed for people of all ages and fitness levels and to provide a total body workout that combines a unique blend of power punching, kicking and calisthenics using punching mitts and kicking pads.